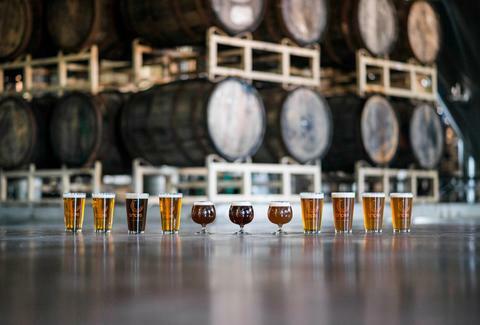 If you haven’t attended a beer fest, feasted on some BBQ, or done at least one outdoorsy thing this season, you’re simply not doing fall in Charlotte right. Lucky for you, there’s still time to pick up the slack and revel in the season while snapping a few weeks worth of envy-worthy Instagram photos. Here’s a list of must-do happenings around town to get you started. Drink up at Epicentre’s Craft Beer Crawl Taste test 20 different craft brews at participating venues like BlackFinn and Whisky River. Drink up at Epicentre’s Craft Beer Crawl Epicentre Taste test 20 different craft brews at participating venues like BlackFinn and Whisky River. 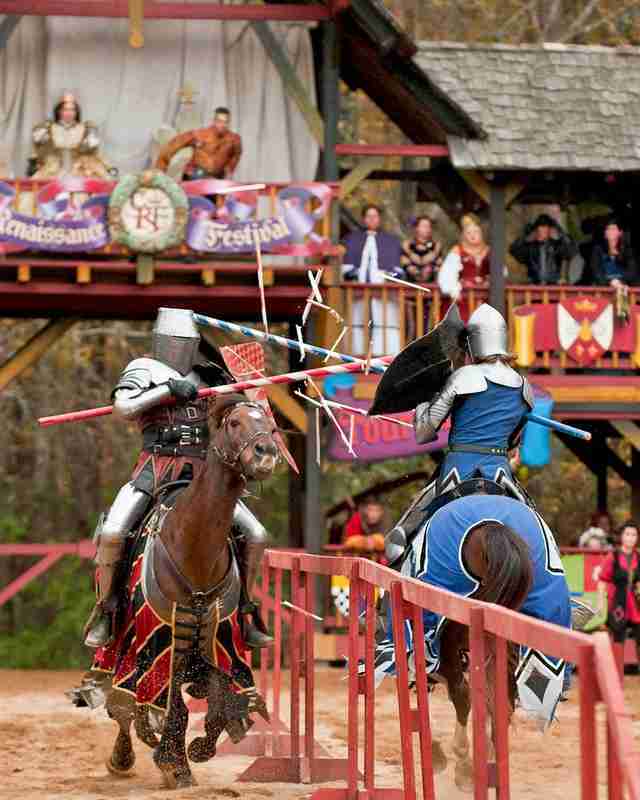 Go back in time at the Carolina Renaissance Festival Nosh on a big turkey leg, watch some jousting, and do some serious people watching. Go back in time at the Carolina Renaissance Festival Location Nosh on a big turkey leg, watch some jousting, and do some serious people watching. Get outdoorsy and drink some wine Chill out in a treehouse, sip local wine, and enjoy live tunes. Need we say more? Every Saturday. 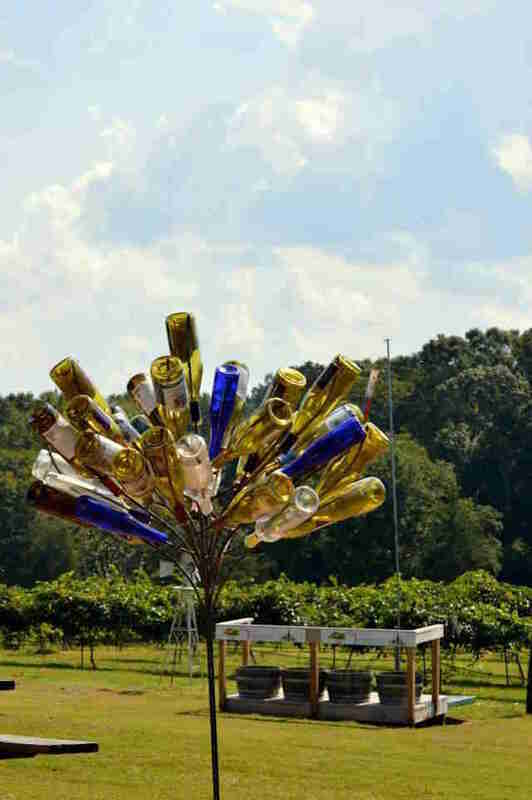 Get outdoorsy and drink some wine Treehouse Vineyards Chill out in a treehouse, sip local wine, and enjoy live tunes. Need we say more? Every Saturday. Take on USNWC trails at night Rough it on a headlamp-lit 5K or 10K and reward yourself with s’mores and craft beer around the bonfire after the finish line. Take on USNWC trails at night U.S. National Whitewater Center Rough it on a headlamp-lit 5K or 10K and reward yourself with s’mores and craft beer around the bonfire after the finish line. Get swanky uptown at Fall Ball: Moulin Mint Channel your inner Parisian at this black tie soirée featuring French food, cocktails, booze, and, oh yeah, art. Get swanky uptown at Fall Ball: Moulin Mint Mint Museum Uptown Channel your inner Parisian at this black tie soirée featuring French food, cocktails, booze, and, oh yeah, art. Eat BBQ, wash it down, repeat Drink a limited release brew, eat beer can chicken, and get down to some 80s and 90s rock music at Triple C’s Beer, Bands & BBQ Bash. Eat BBQ, wash it down, repeat Triple C Brewing Co. Drink a limited release brew, eat beer can chicken, and get down to some 80s and 90s rock music at Triple C’s Beer, Bands & BBQ Bash. 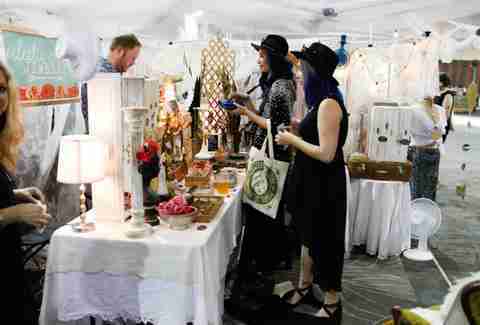 Buy cool stuff at VTG CLT’s Winter Market Peruse goods from more than 60 of the region’s best vintage and handmade vendors. Buy cool stuff at VTG CLT’s Winter Market Vintage Charlotte Peruse goods from more than 60 of the region’s best vintage and handmade vendors. Get down like a moonshiner Get your fix of an array of moonshine flavors and learn a thing or two about its hush-hush mixology. 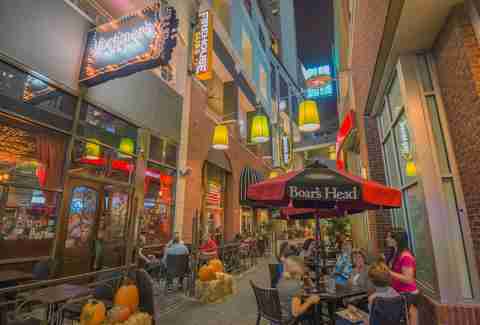 Get down like a moonshiner Rooftop 210 at EpiCentre Get your fix of an array of moonshine flavors and learn a thing or two about its hush-hush mixology. Get super funky at Release the Funk 3: Funkonia Unleash your inner beer geek and treat your palate to some weird yet tasty sour brews. Get super funky at Release the Funk 3: Funkonia Neighborhood Theatre Unleash your inner beer geek and treat your palate to some weird yet tasty sour brews. Do something tradition-worthy this Thanksgiving Hit up Charlotte’s Thanksgiving Day parade, complete with the usual: floats, marching bands, and performances. Do something tradition-worthy this Thanksgiving Multiple locations Hit up Charlotte’s Thanksgiving Day parade, complete with the usual: floats, marching bands, and performances.